When you hire Forrest Grove Plantation you are investing in a particular level of confidence. Engaging Forrest Grove Plantation for your event is like having catering insurance. Ideally, a fine caterer serves as a stress absorber–we’re here to take all the anxiety out of throwing a party. Which means you can actually relax and enjoy your event (and the congratulations that follow). Our extensive knowledge and experience, combined with our unparalleled array of technical resources, enables us to propose and implement creative and cost-efficient events tailored to your budget and business objective. 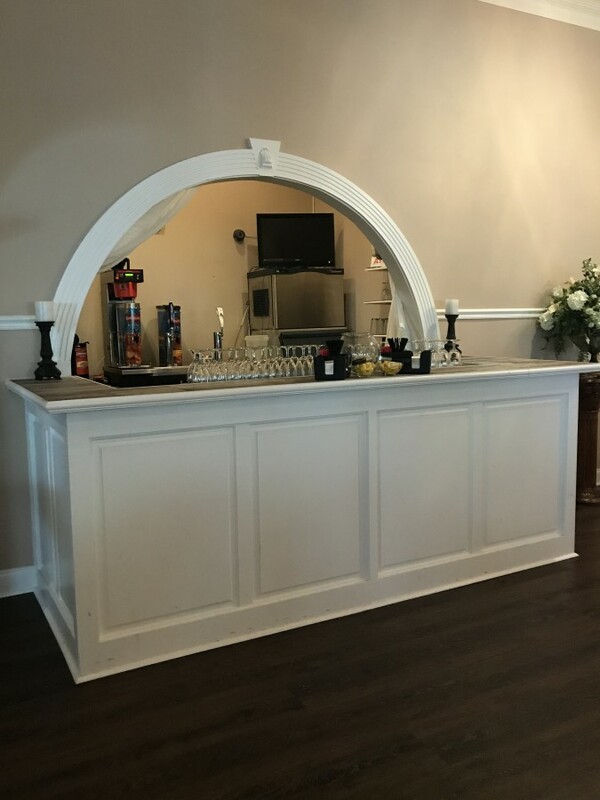 Although we are caterers first and foremost, Forrest Grove Plantation can assist in every aspect of your event. We offer our clients a wide array of services including design and decor, entertainment booking, valet service, staffing and tenting, to name a few.